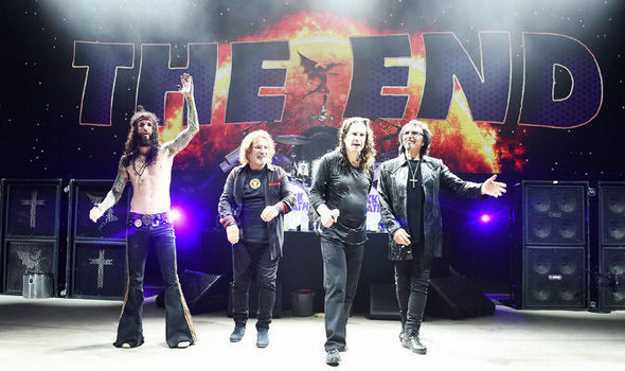 BLACK SABBATH guitarist Tony Iommi has revealed exclusively to Express.co.uk the tears at the “emotional” final The End show with Ozzy Osbourne and Geezer Butler – and spoke out on the band’s future. Last February saw Black Sabbath play what was supposedly their last live performance after 50 years together. 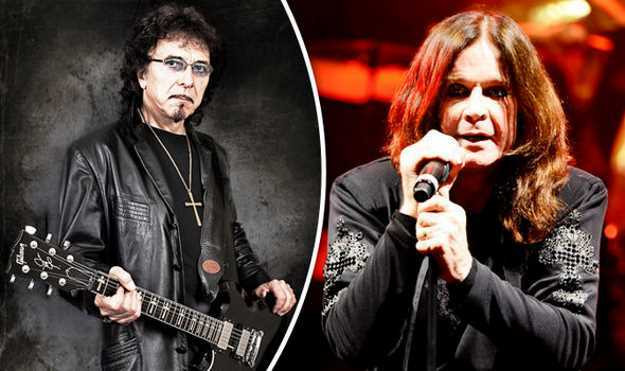 Ozzy Osbourne, Geezer Butler and Tony Iommi headed back to where it all started, performing one last show at Birmingham Genting Arena. 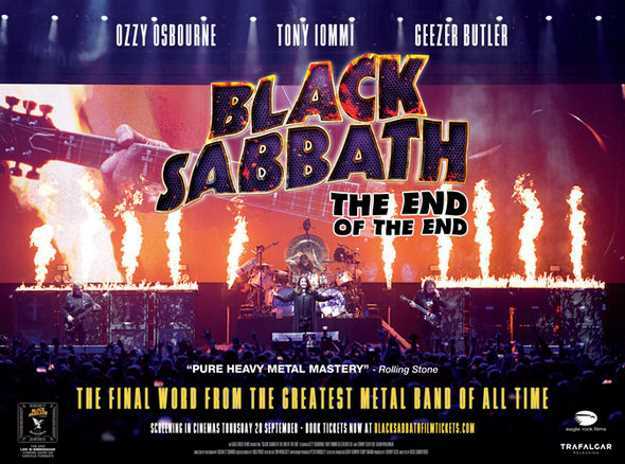 In a recent interview promoting Black Sabbath: The End of The End – a rockumentary covering the final tour – Tony spoke out on what it was like playing the last show. Tony continued: “Looking out at the audience we were seeing true fans from all across the world. When asked if there were similar tears backstage among Black Sabbath itself, Tony revealed how they didn’t really see each other. He said: “No, I never saw them because after the show we all had so many friends there in our own rooms. Tony also mentioned how the band had lost its comradeship over the course of the final tour, but did say how they had a reunion just a few days later. Tony added: “But we did get together like two or three days afterwards and we’d done some rehearsal, playing some of the songs live in the studio that we weren’t doing on stage. But was The End world tour really The End for Black Sabbath? The guitarist had mentioned how it was a little disappointing that they didn’t get a chance to make that 20th studio album, so could that be on the cards even though touring is over?